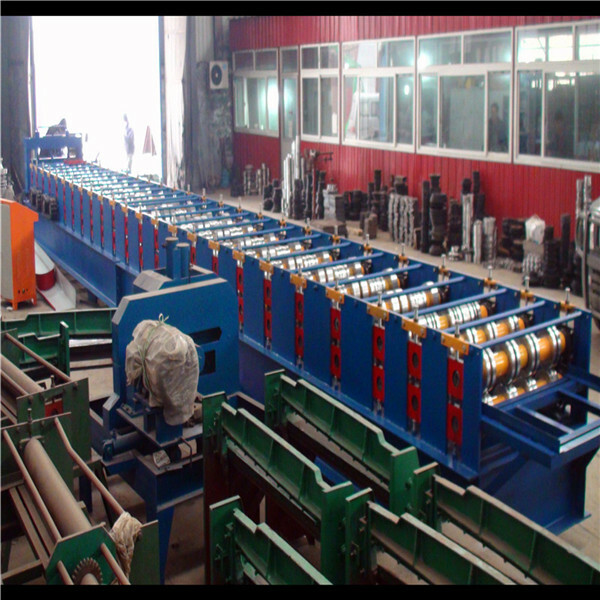 The floor slab machine is a kind of building material with floor and steel bar and Color Cz Purlin Roll Forming Machine,Automatic Door Frame Cold Roll Forming Machine,Light Steel Stud Roll Forming Machine, Aluminium Door Roll Forming Machine. which is formed by combining welded steel truss and galvanized steel plate, that is floor slab. In the project, the reinforced truss floor board can play its own unique role at different stages. For example, when people are constructing a project, it can support the pressure generated by building materials and construction. 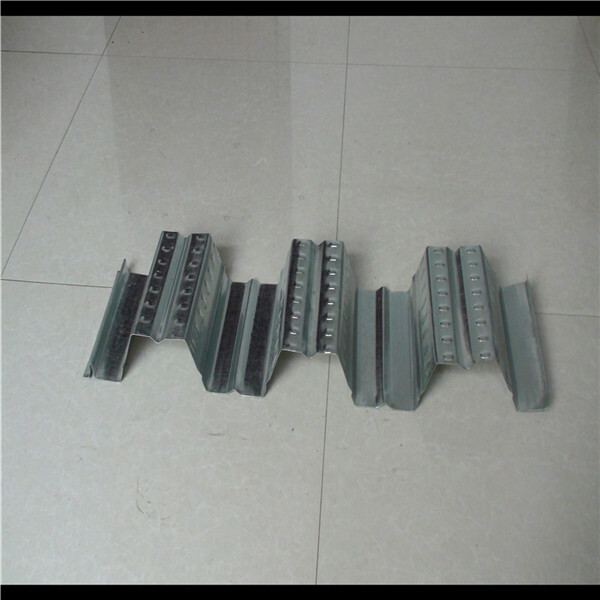 When used, it can also be combined with concrete to form a reinforced concrete frame with strong bearing capacity. 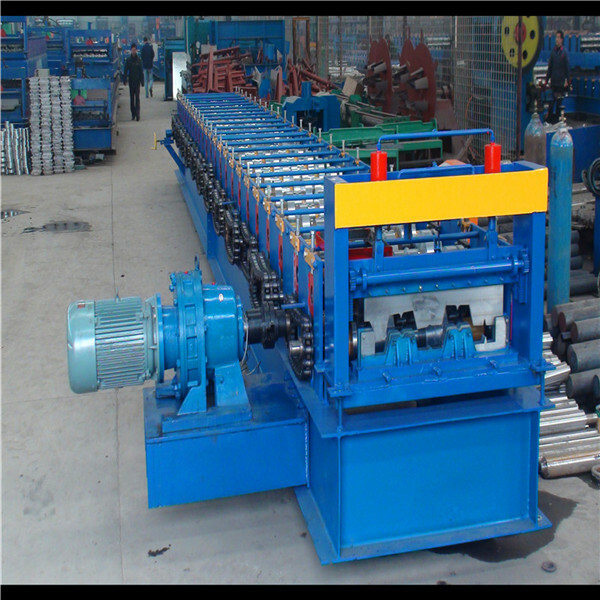 A:Yes, we are manufacture with roll forming machine factory. 2. Q: How should I do if I would like to order my target machine? A: Just send us your design drawing if you have. Or tell us your design idea. We arrange our engineer to drawing it for your confirmation. 3. Can you use other brand of spare parts for me if i want? A: No problem if you want to pay the money. 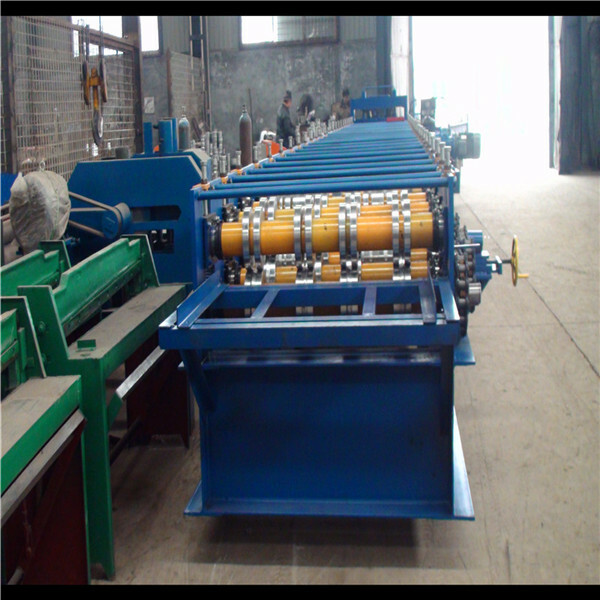 The machine can be made according to your profile drawings. Shijiazhuang Gangzhijie Steelsheet Building Material Co., Ltd. is a comprehensive manufacturing and trading company and has three factories.One factory produce corrugated steel sheets and sandwich panel,one factory produce Roll Forming Machines,one factory produce steel structure.We have completed techinique,production,quality control,sales and service department to gurantee every customer's order to be finished perferctly. 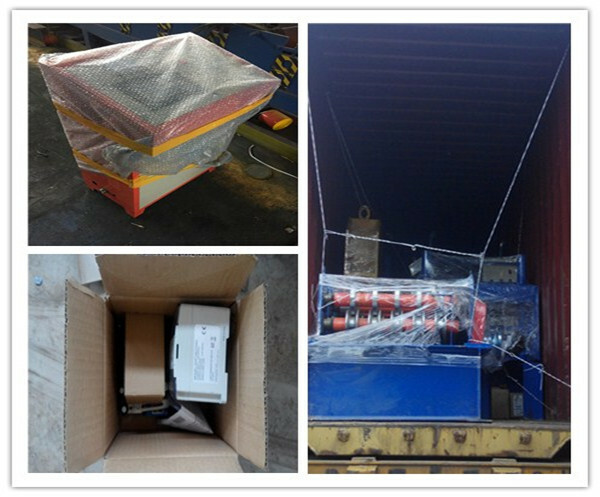 High quality with favorable price and good service is our advantages. Besides our own products, we also provide OEM services and accept customized orders as well. We will provide diversified designs and professional services. 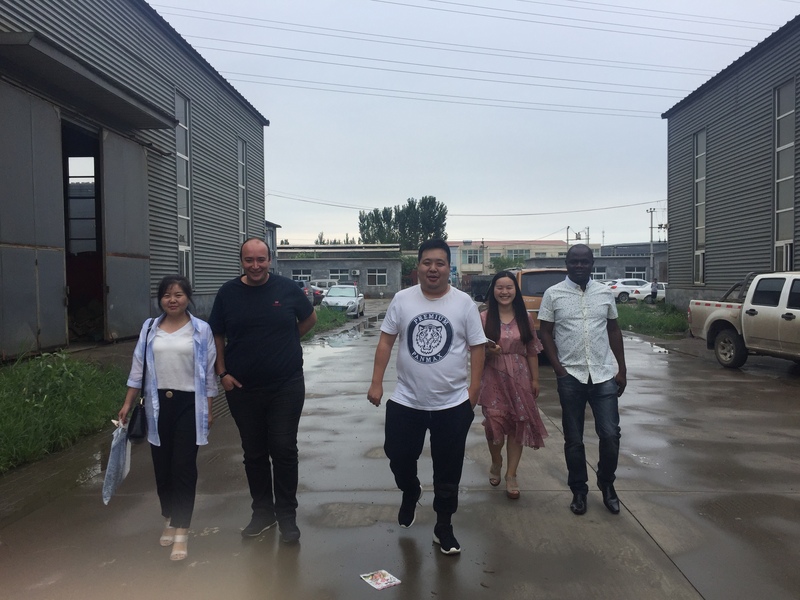 Our products have been exported to Uganda, Bolivia, Russia, Slovenia,Turkmenistan......etc.Customers are all satisfied with our products and service. 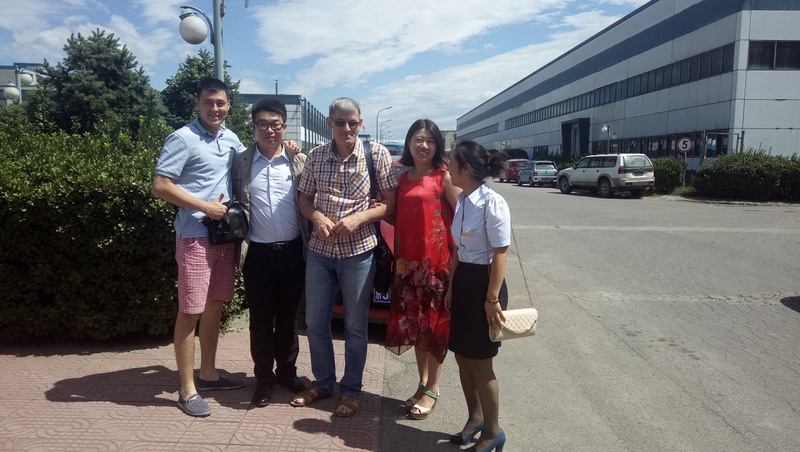 Do you want to know more about our products? Chat with me now!